Part two of my mountain adventure, spent exploring in this rockin’ jumpsuit from People’s Project LA and fringe tote from my favorite, Stela 9. Once again, the wonders of social media, introduced me to People’s Project LA and I’m so happy it did because their designs are comfortable, beautiful and … wait for it…. the best part…. made in the USA! Whenever I discover a brand isn’t made in China it becomes so much cuter in my eyes. Major props to this brand for showing others that you can make gorgeous clothes in the US and still present affordable prices to your customers. Yay! The other featured brand in this post, Stela 9, is one that’s dear to my heart. Many of you may have first seen the brand appear on my blog when I first visited Guatemala on one of my very first modeling jobs. Next month, I’m headed back to this breathtaking country with Thread Caravan and I’m so excited to see the Stela 9 boutique in Antigua for the first time and swoon over all their inventory. I can always count on Stela 9 to add the perfect touch of color to their bags, satisfying my never ending color addiction. I’m off to make mermaid crowns and catch up on orders, as usual. More blog escapes and a special giveaway coming up next! 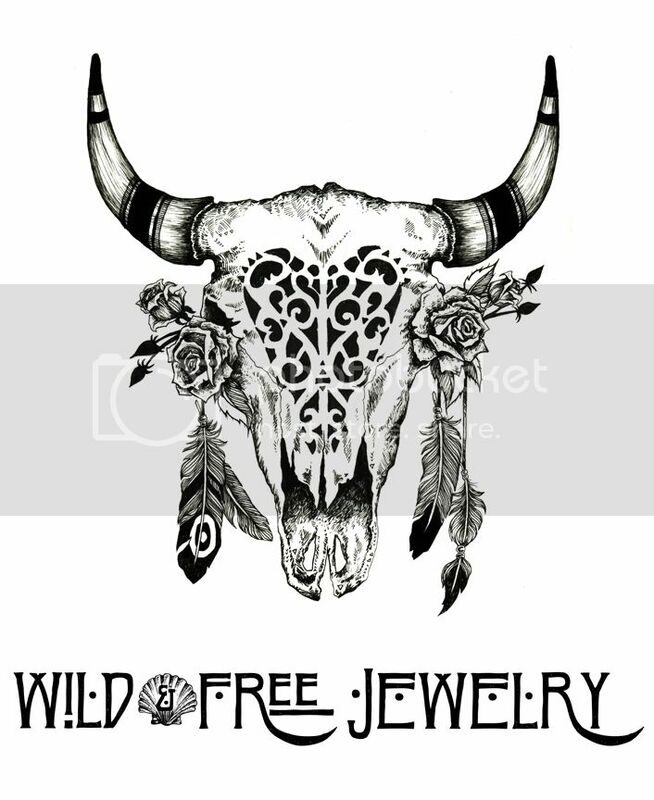 Posted in the wild & free blog and tagged corina brown, people's project la, stela 9, stela9, wild and free, wild and free blog, wildandfreejewelry. Bookmark the permalink.